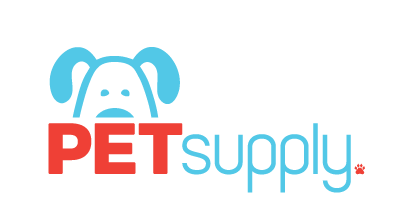 Pet Supply offers a selection of kennels to suit the needs of a variety of pets and breeds. Kennels provide safety and security for pets, and peace of mind for owners. Keeping the breed and size in mind, owners can ensure the safety, security and a positive experience for their pets using our wholesale pet kennels. The following safety tips can help your salesperson find the right product solution for your customers. The American Veterinary Medical Association (AVMA) advises keeping temperatures for pets between 50 and 80 degrees Fahrenheit, placing a kennel in the shade and allowing ventilation in warm climates, and providing ample water. Consider climate conditions such as unusual high winds, heavy rains, extreme cold, humidity or heat. Providing a roof, windbreak, and ensuring food and water are available are all ways owners can assist pets during extreme weather. 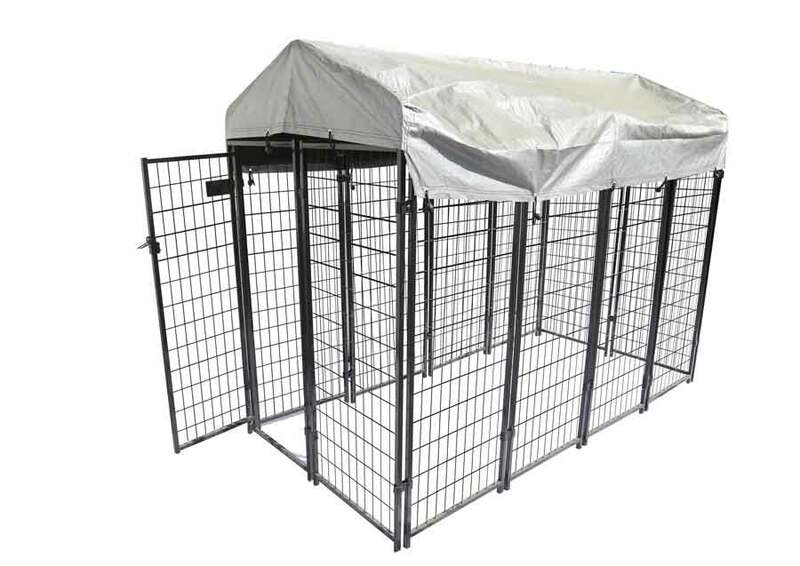 Pet Supply MFG kennels include features such as roofs and latching doors. Visit Pet Supply’s selection of wholesale kennels to view sizes and materials available.